FUNKO POP! 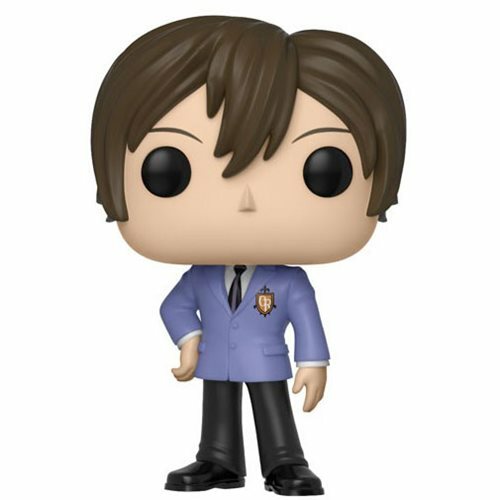 ANIMATION: Ouran High School - Haruhi (As Boy) From Ouran High School, Haruhi , as a stylized POP vinyl from Funko! Figure stands 3 3/4 inches and comes in a window display box. Collect them all! Ages 3 and up. Made in China.